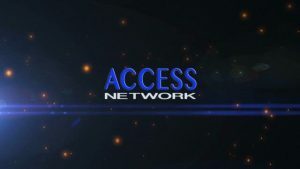 Silent Network can be found on AccessNetwork.tv! This network has the mission of providing accessible television programming for everyone. 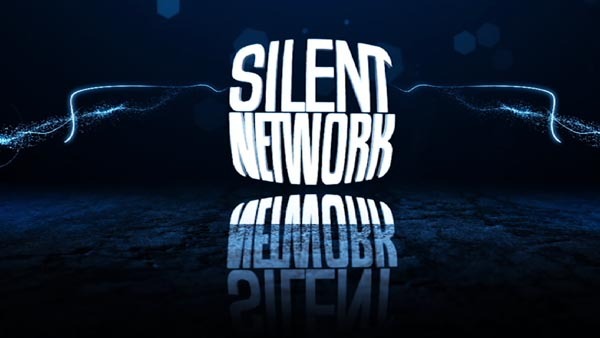 It is Deaf and Hard of Hearing-owned and operated by Silent Network, LLC. Check it out!